Serious accidents which occur in schools typically happen on the playground and often playground supervision is a contributing factor. In fact, approximately 200,000 accidents each year send children to the emergency room for treatment of an injury which occurred on the school playground. 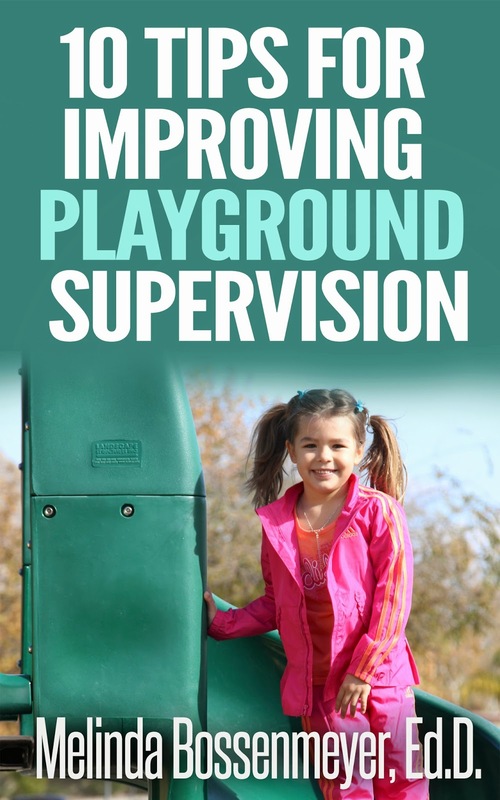 The following tips are designed to increase the quality of the playground supervision in your school insuring that children are safe on your playground. 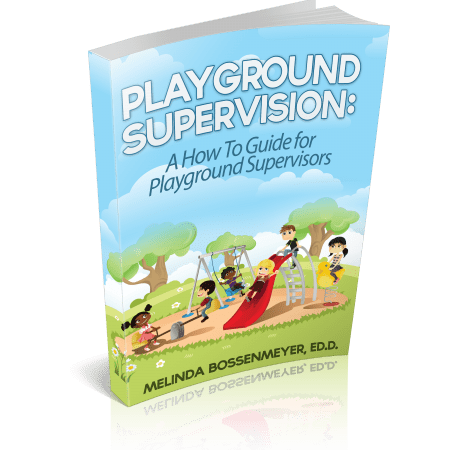 The National Program for Playground Safety (NPPS) recommends that the playground supervision ratio of adult supervisors to children should mirror classroom ratios.